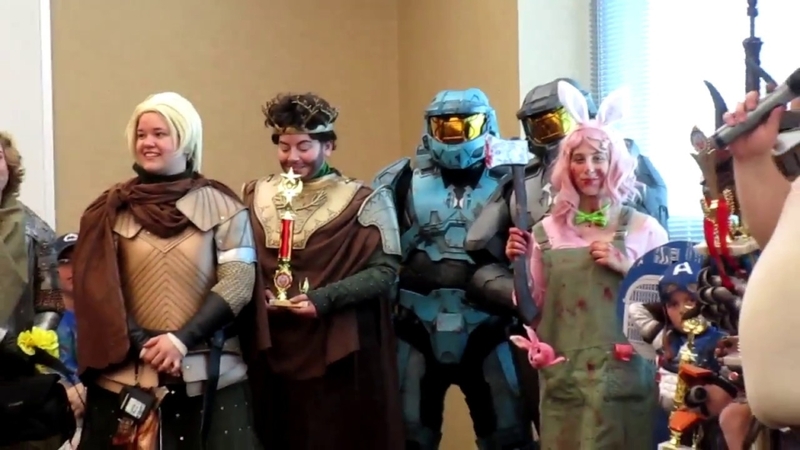 Sci-Fi Valley Con is more than just a convention of 300 exhibitors and thousands of attendees, it’s a family. We put so much love, hard work, and attention into our show throughout the year to develop a heartfelt and memorable experience for everyone to adore. We invite you to join us on June 7-9 in Altoona, PA at the Blair County Convention Center. We pride ourselves on not being like the other corporate, cookie-cutter celebrity guest flea markets. Sci-Fi Valley Con is designed for everyone to have a more personal and intimate experience with all our celebrity guest actors, the exhibitors, and the staff. You will cherish the memories and relationships that will blossom here. Mark your calendars; it’s time to finally come home. We are the convention with culture.